Three men -- an Indian. an African-American. a White Jewish guy. What do they have in common? Nothing . 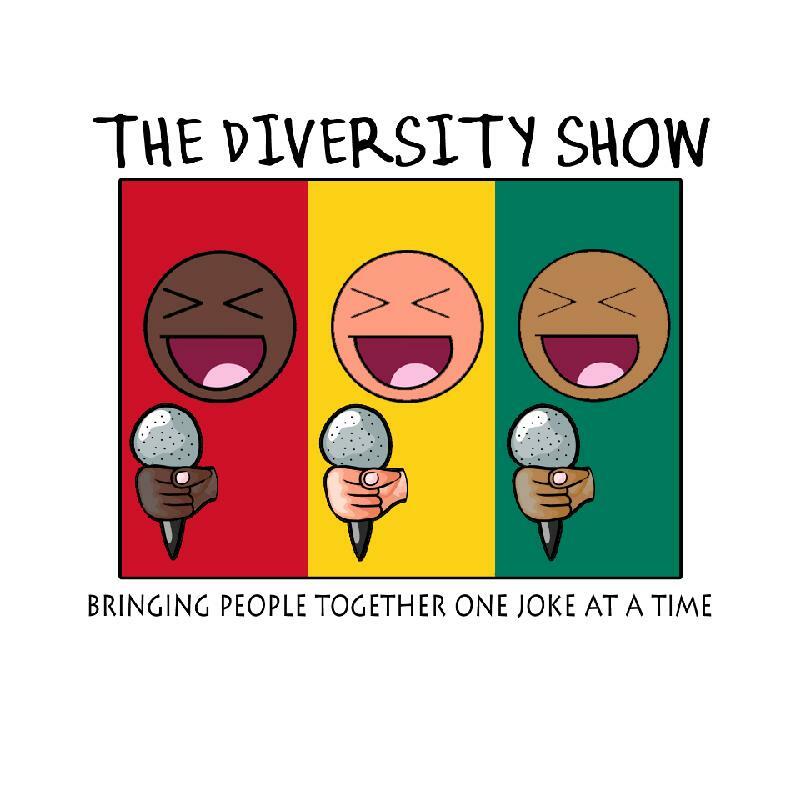 . . except their passion for comedy, their ability to break down racial and ethnic barriers through laughter, and their belief that diversity enhances all of our lives. These 3 men – Akash Bhasin, Alex Barnett and Charles McBee – who come from three very different backgrounds, use comedy to tackle head-on the racial and ethnic prejudices and stereotypes that even now in the 21st Century still linger. Through their unique comedic perspectives, these men challenge the prejudices that still exist in today’s world. And, when they do, look out, you’ll find yourself not only laughing out loud but emerging with new perspectives on race and ethnicity and the wonderful diversity of American culture. So, what do these men, these comedians have in common? Nothing except the fact that they all use comedy and laughter to bring everyone closer together . . . . Oh, and all three of them love peanut butter and jelly sandwiches. Akash has entertained crowds in China, India and now the United States. His unique wit and no holds bared sense of humor has helped him garner a fan a fan base across the globe. Akash has been featured in the second season of the critically acclaimed series “Its A Chucked Up Life.” He can also been seen in a number of on line sketches with the acclaimed Cult Comedy Picture Show. Many of their sketches have been featured on CNN and the Huffington Post. Akash recieved 1st place in the Catch a Rising Star competition & 2nd place in Gilda’s Laugh off competition. No matter what country he's in Akash's honest and hilarious perspective on life, cultures and religion keep audiences wanting more.